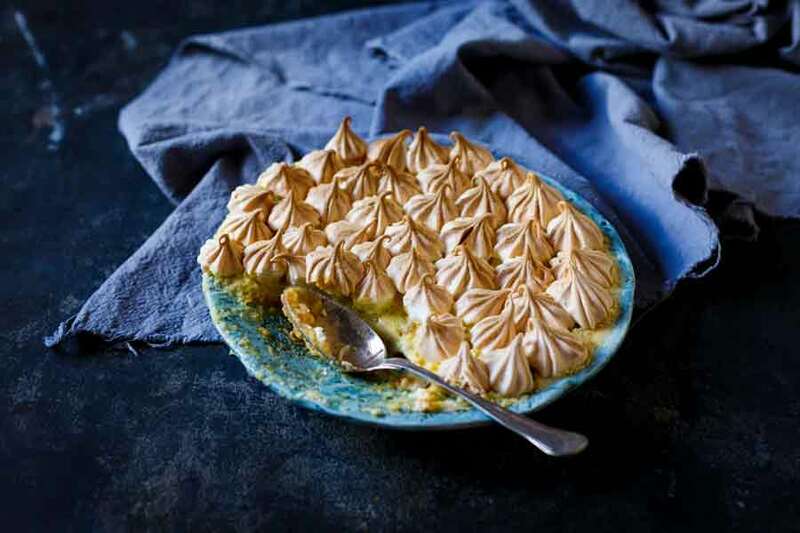 There’s nothing fancy or frilly about a baked pudding. 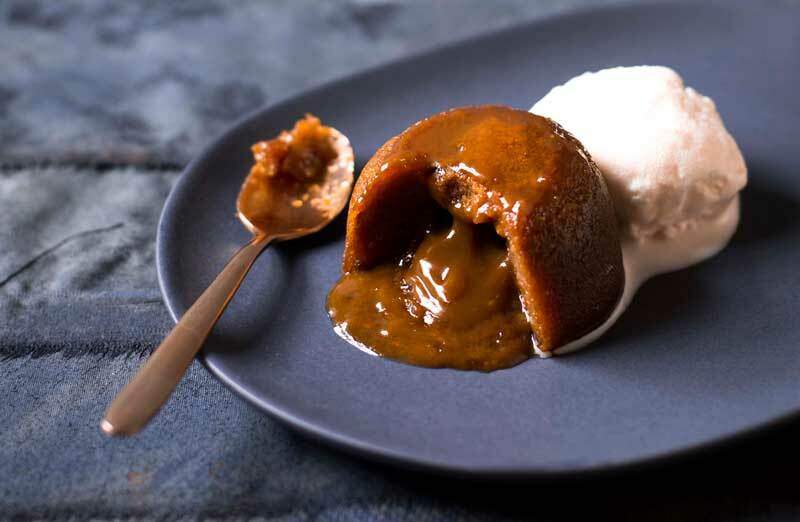 It’s plain and simple but there is something deeply satisfying and supremely indulgent about a sticky pudding complete with pools of sticky toffee sauce and of course, a good glug of piping hot custard. 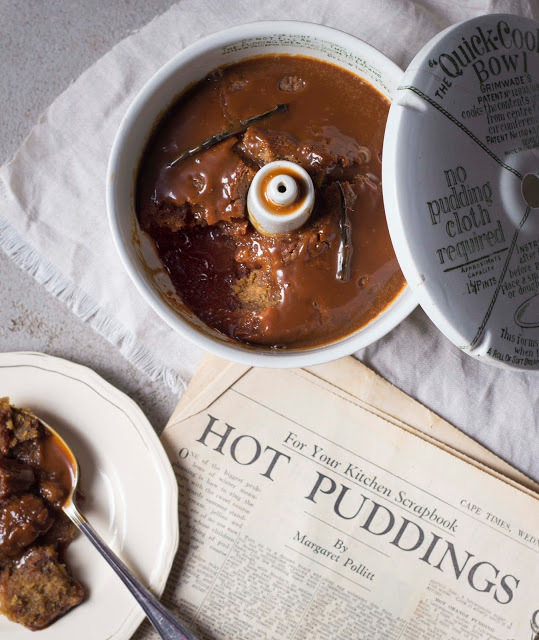 Something else which always accompanies a baked pudding, is a big spoonful of nostalgia. 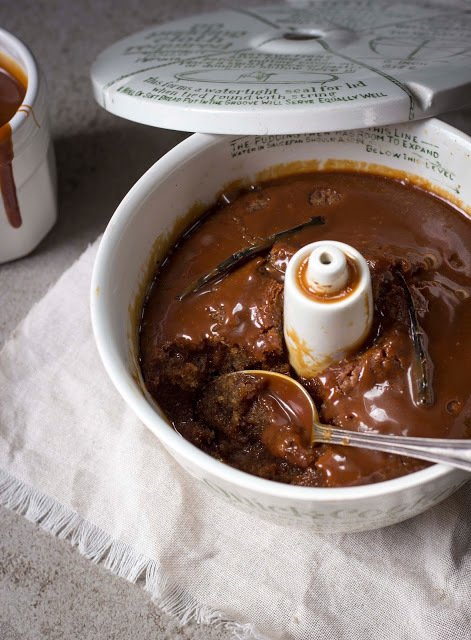 And this one, if it’s even possible, comes with an extra dose – because the recipe is over 60 years old. When my great aunt Gwen passed away recently, I was given a great gift; 3 large falling-apart boxes filled with her love of recipe hoarding and all sorts of vintage kitchen paraphernalia. 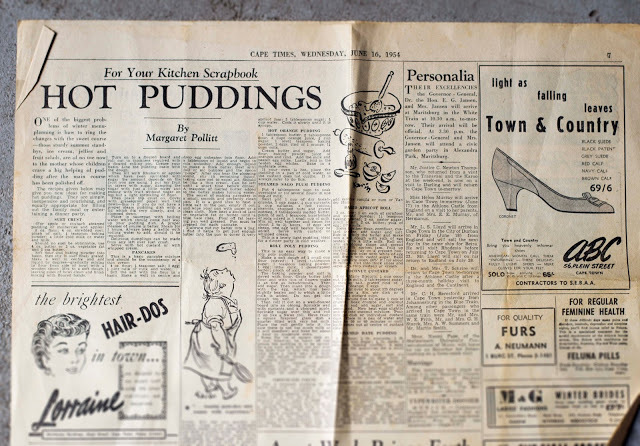 There were pages upon pages of recipes – not in a book or file but just stacks of cuttings torn out of magazines, from the back of soup packets and old shopping lists, some even quickly jotted down on the back of a church hymn booklet. But it was amongst these droves of recipes, that I discovered a few real gems. I cropped out the advert for corsetry services in the bottom right, although, in hindsight, that advert placement was very good! 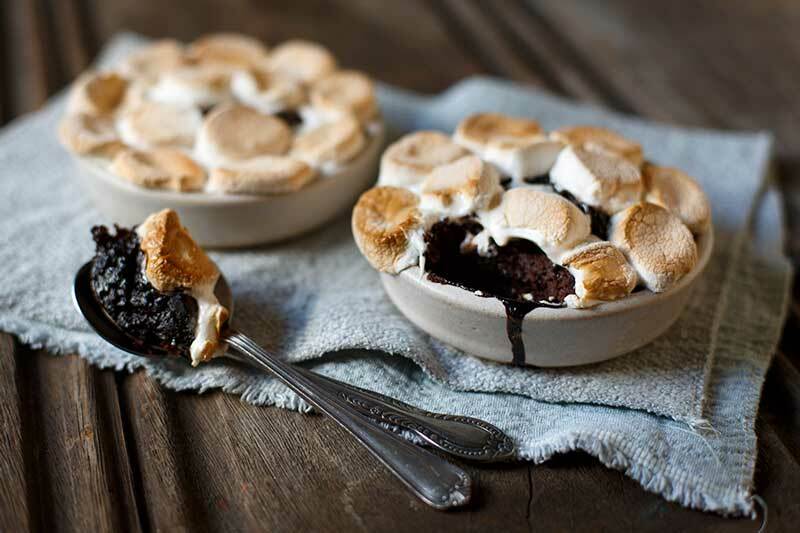 As a child I never appreciated puddings; I wanted to be a pastry chef and the simplicity of a baked pudding was completely lost on me. 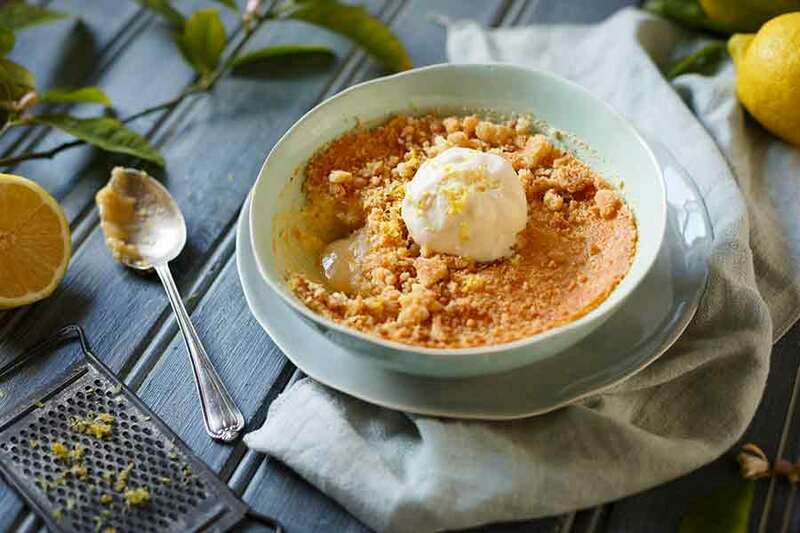 I only yearned to make the complicated, intricate desserts I saw in my cheffy cookbooks and magazines. My young imagination extended so much further than a quick-mix sponge drowned in thick UltraMel custard. How times have changed. 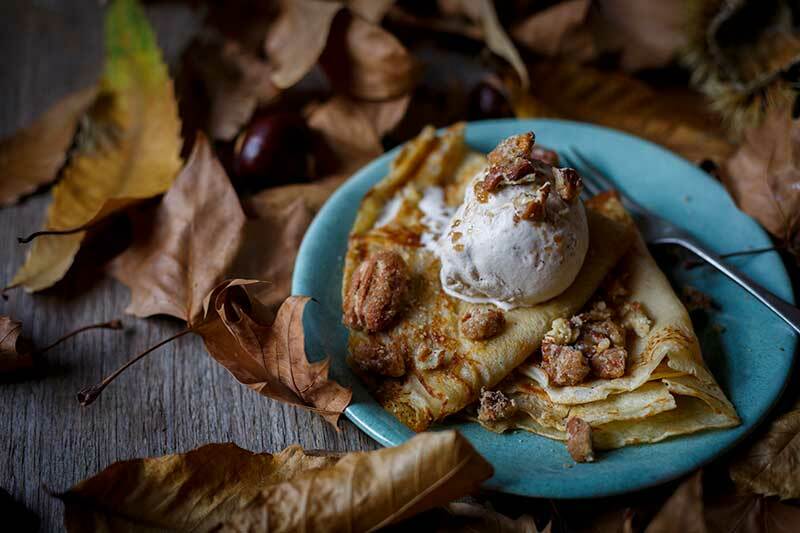 Now… it’s the very thing I crave when the weather turns wet and grim. 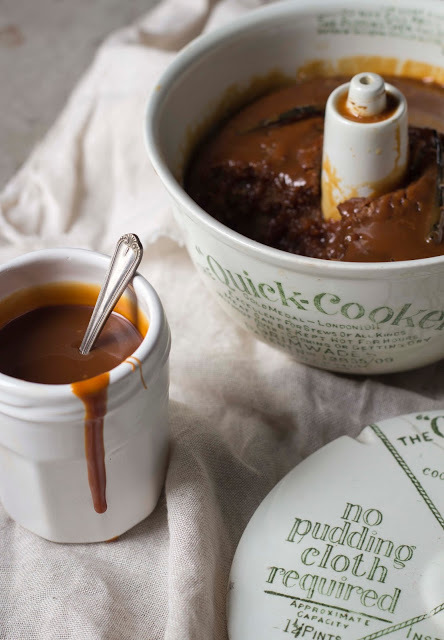 Perhaps that’s what makes pudding so universally soothing and rich in nostalgia. 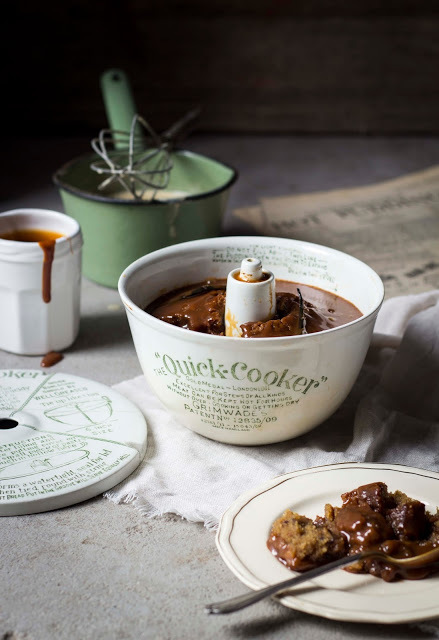 The fragrance of a baking pudding takes me back to Sunday afternoon lunches where we had to endure the delicious smell all the way through lunch. Torture. Followed by sheer bliss. Preheat the oven to 180C, fan-forced 160C. Grease 12 small dariole moulds or ramekins or a large 26 x 16 baking dish. Place the dates in a medium bowl and pour over the hot water. Sprinkle over the bicarbonate of soda and allow to stand for 30-45 minutes or until very soft. Place the softened dates (and the water) in a food processor with the rest of the pudding ingredients (except the nuts) and blend until smooth and combined. Stir in the nuts then pour into greased individual moulds or one large dish. For small puddings, bake for 10-15 minutes and large pudding, 30-35 minutes or until a skewer inserted in the middle comes out clean. In the meantime, make the syrup; place all the ingredients in a saucepan and bring to the boil. Keep hot. Pour the hot syrup over the puddings as soon as they come out the oven. 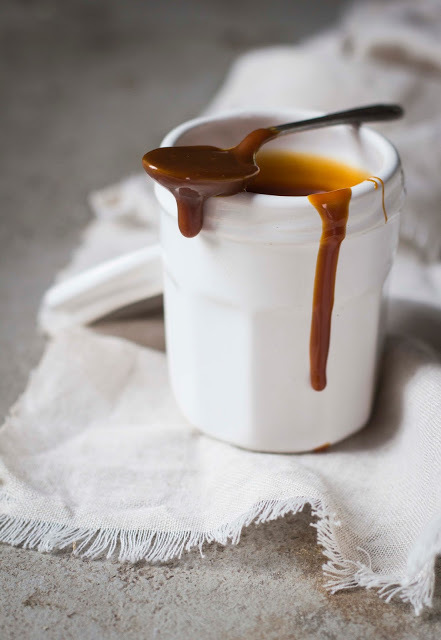 Serve immediately with salted caramel sauce (recipe below), vanilla custard or thick cream.